This year’s set has 575 stickers — 434 standard “paper” stickers and 141 shiny “foil” stickers. 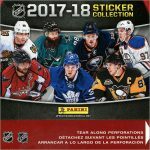 But packs only have five stickers each, instead of seven stickers per pack like in past seasons. 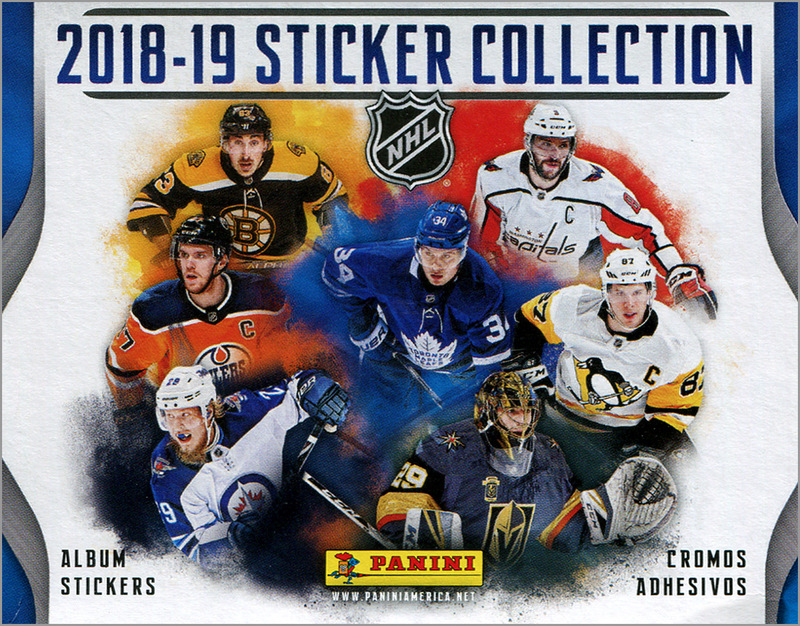 Usually, when Panini puts less stickers per pack, it is because the stickers are bigger — like closer to the size of a standard trading card. Not so here, as the stickers are about the same size as they were in previous years (roughly 2″ by 2.75″). 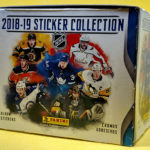 With only 250 stickers in one box, and 575 stickers to collect, building this year’s sticker set is a deceptively expensive goal. 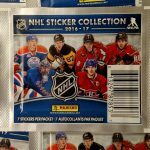 201 paper stickers; four were doubles. 49 foil stickers; zero were doubles. How about that? Out of 250 stickers, only four were doubles. 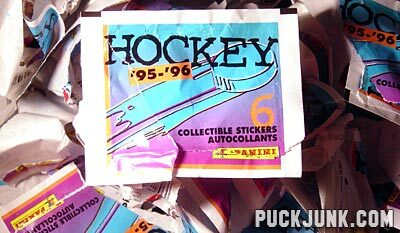 Even better, none of the foil stickers, which really are the short-prints of the set, were duplicates. Some packs had one or two foil stickers, while others had none, and I averaged just under one foil sticker per pack (49 foils in 50 packs). I do wish that number was a little higher. The set is 25% foil stickers, so it wouldn’t be unreasonable to expect one out of every four stickers to be a foil. Here, it was closer to one out of every five. I wanted to see how many stickers I got in each grouping of 100. As you can see, the box even had a pretty even breakdown by groupings of 100s. I recall in some years getting a glut of stickers from 1-200, some in the 300s, and then very few in the 400s and 500s. While the simple majority of the stickers in this box were in the 200s, I still feel like this was a pretty even spread overall. That’s a nice break. 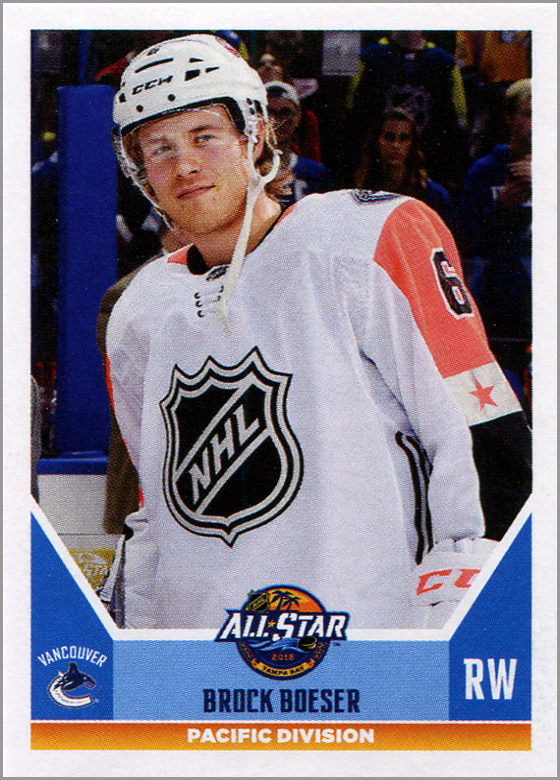 I had some spare change and 30 extra seconds at the convenience store, bought three packs – got two Dylan Larkins. 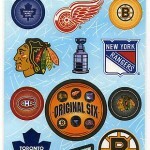 But four foils (a Sabres logo, Patrice Bergeron, Alex Pietrangelo and Drew Doughty). 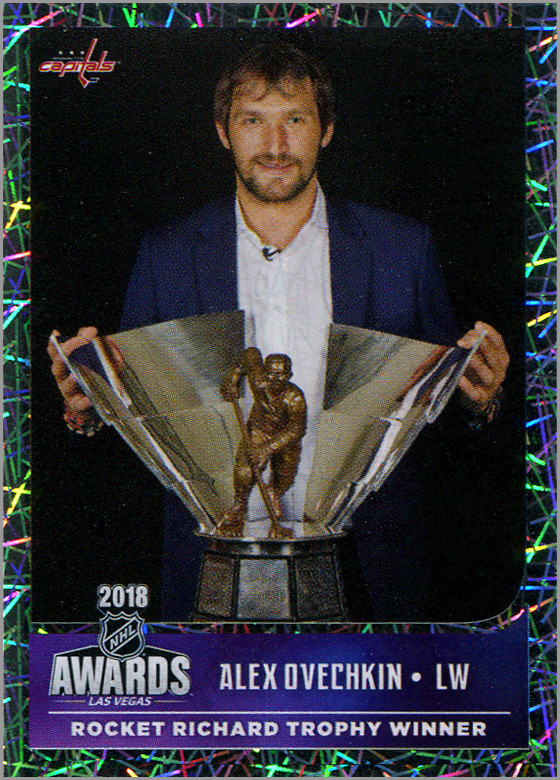 Previous Previous post: Blake’s Takes: Can Ovie Top Gretzky?